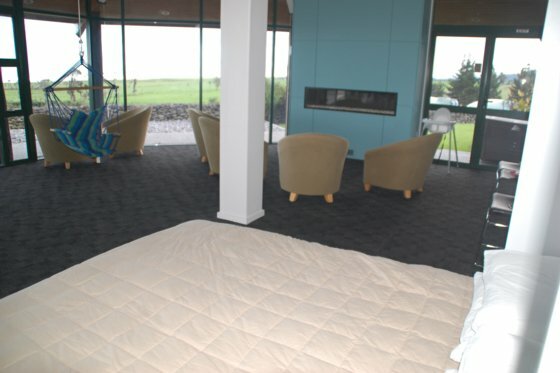 Top quality accommodation for couples, families or groups or available for functions (please enquire different rates apply). 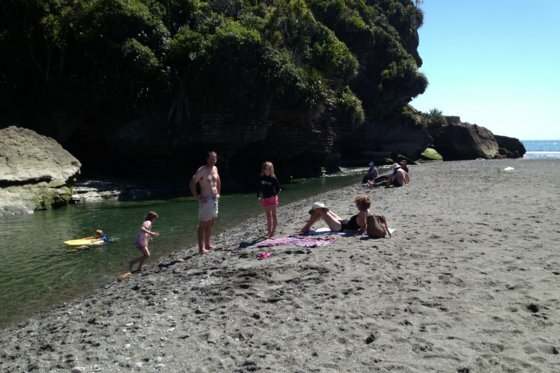 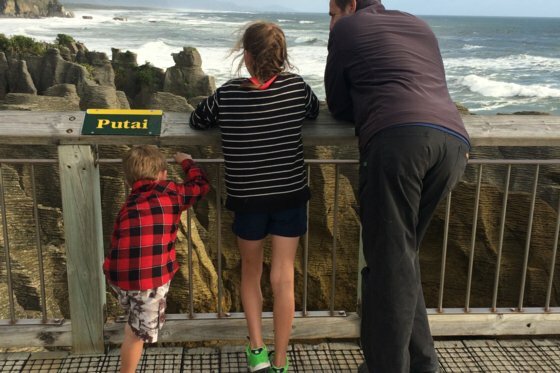 The world-famous Punakaiki Pancake Rocks are only 12 mins drive, 20 minutes from Greymouth. 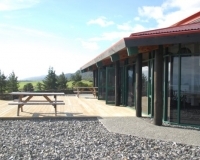 Fabulous walks plus a ‘must-do’ is having Pancakes at the Pancake Rocks cafe. 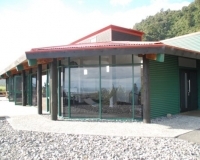 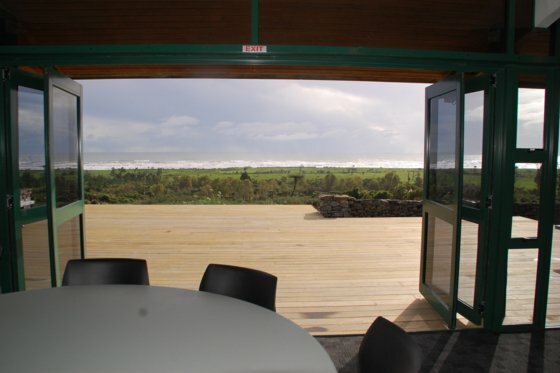 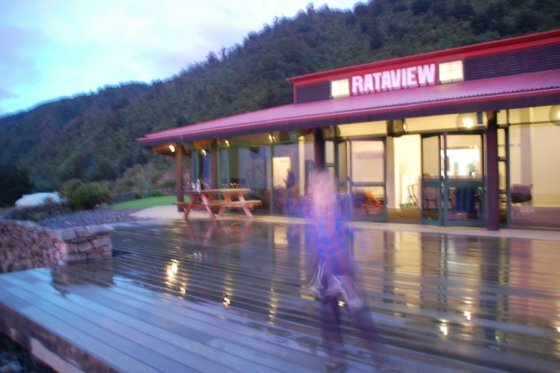 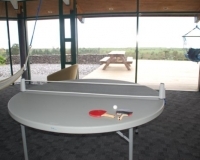 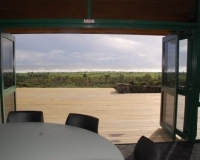 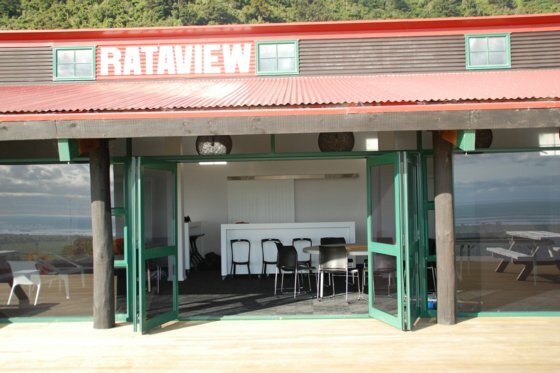 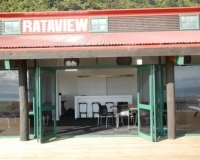 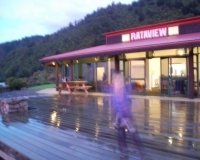 Local attractions include Horse riding, canoeing the amazing Pororari River, surfing, white baiting, many walks including Croesus Track to Blackball (overnight hut), Truman Track and Cave Creek, Black-Petrel bird watching. 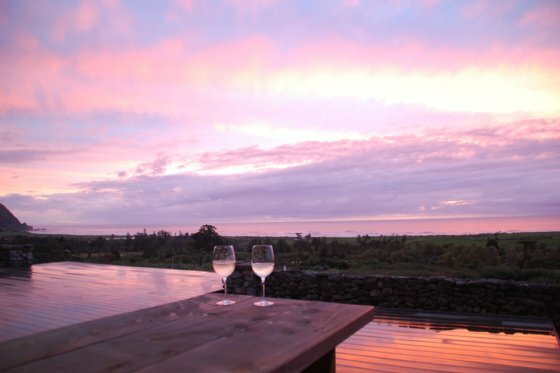 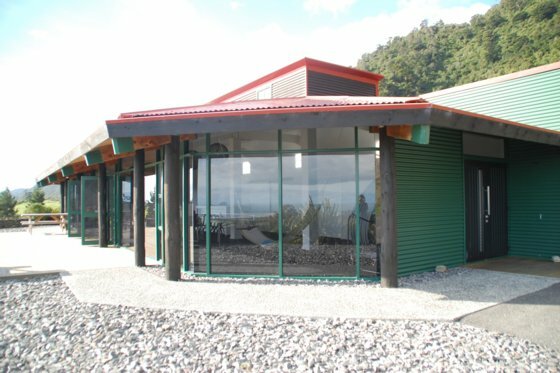 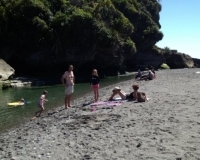 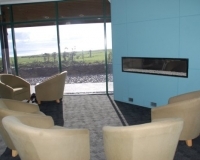 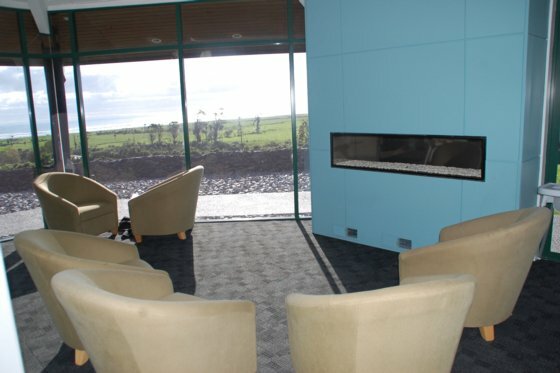 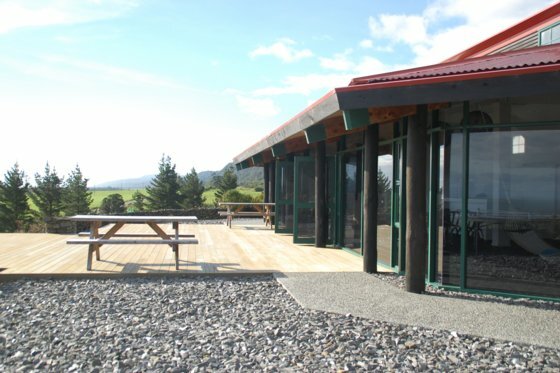 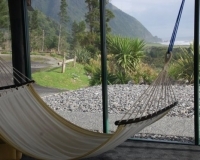 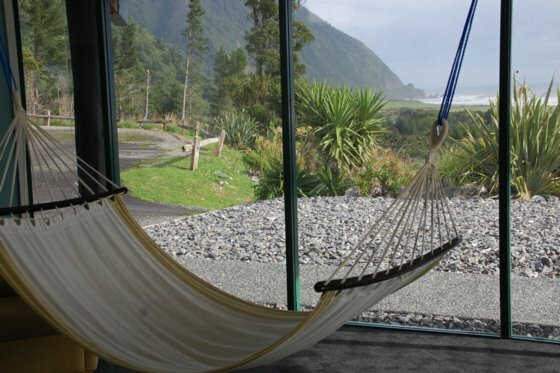 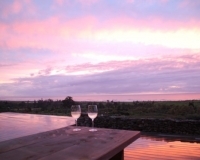 Enjoy all the coast has to offer such as Denniston Plateau Mine tours near Westport, Tree-Tops walkway at Hokitika, Shantytown in Greymouth, Monteiths Brewery tour and tasting in Greymouth, Paparoa National Park, Shopping for local Pounamu (NZ greenstone). 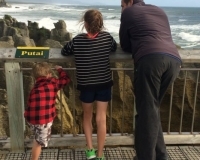 While the Pancake Rocks walkway is graded easy and is accessible, there are also more challenging tracks in the park, something to suit everyone. 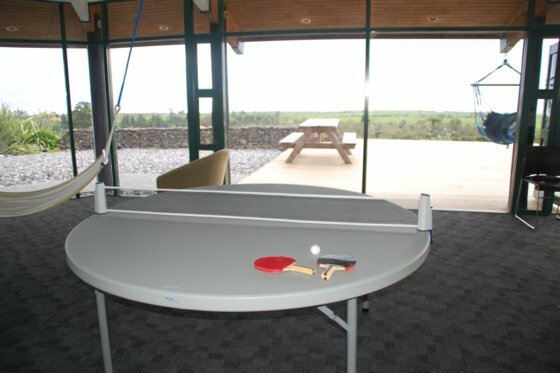 Cleaning: Visitors to clean-up and leave the property as found.